We all know not to judge a book by its cover, or people by the company they keep. 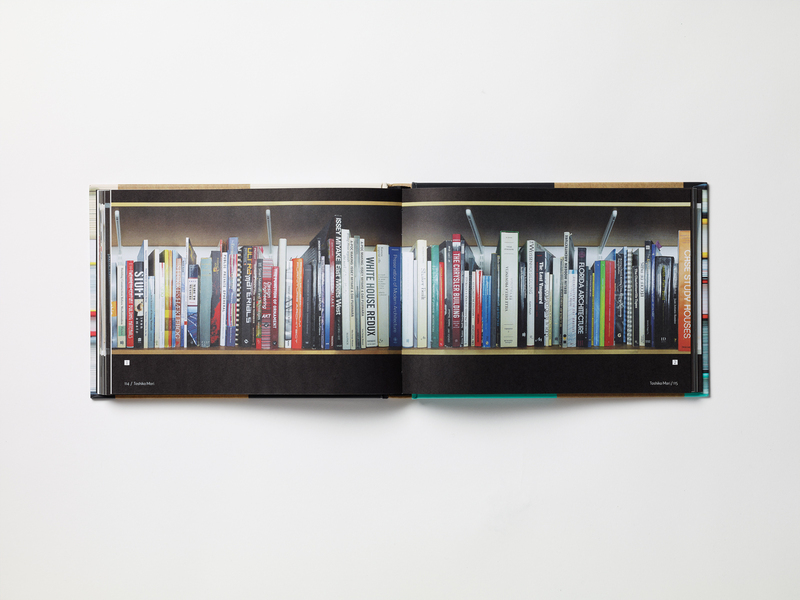 Unpacking My Library: Architects and Their Books offers a guided tour across the shelves of ten famous architects, each of whom gives a brief yet intimate take on the titles that shaped their lives and careers. It tempts us to conflate and contradict the opening adages: We are invited to judge these people by the covers they keep. Unpacking opens with a reprint from literary critic and essayist Walter Benjamin’s 1969 book, Illuminations. “There are spirits, or at least little genii, which have seen to it that for a collector…ownership is the most intimate relationship that one can have to objects,” he writes. 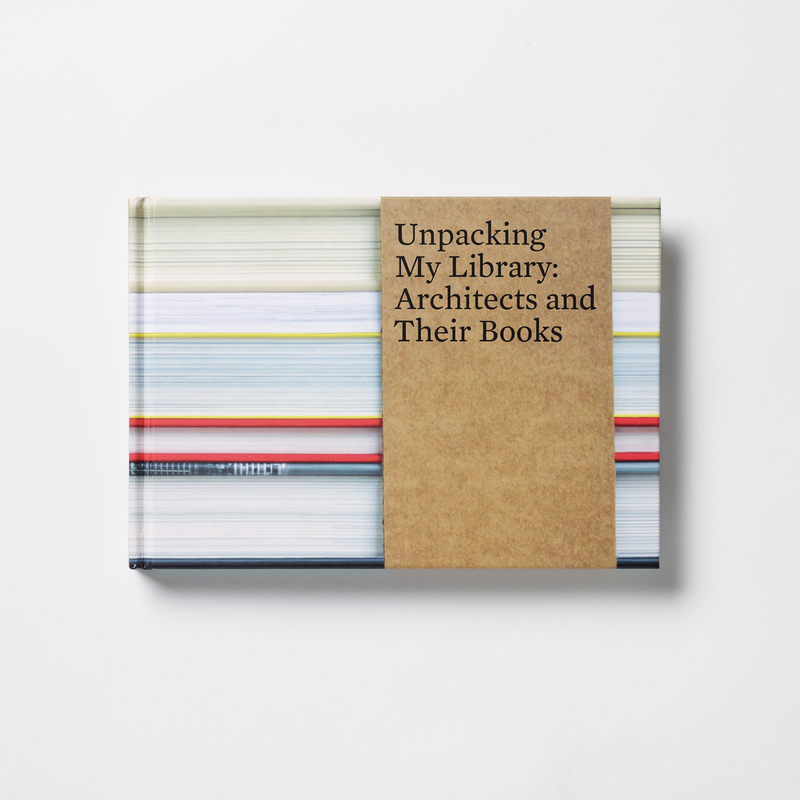 “Not that they come alive in him; it is he who lives in them.” In the chapters that follow, we browse the personal libraries on a curated tour, from Steven Holl to Stan Allen, Toshiko Mori to Michael Graves. Photographs of individual shelves are shown—Henry N. Cobb houses a set of tattered back issues of L’Esprit Nouveau, while Hitchcock and Frankenstein sit by side on Bernard Tschumi’s shelves. Also included is a top-ten-books list from each featured architect. In this digital age, when reading often amounts to more page scroll than page turn, collections—what we choose to own and display—will undoubtedly begin to take on even more meaning. Now, we welcome the meta-moment of pulling a book from our shelf that details the tomes lining the shelves of others we admire.